Significant others of the world: Be prepared to be put to shame. You think that new handbag you got your girlfriend is nice? 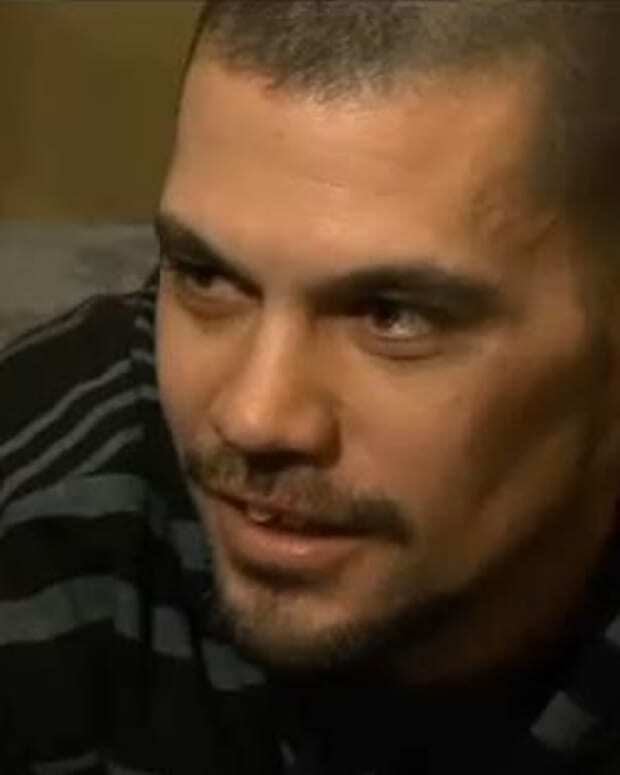 * You think your boyfriend will like that new cologne? This guy blows you out of the water. It’s not clear whether he’s low on funds or just high on memories and energy, but reddit user TheOnlyOne87 elevated his gift game to a whole new level this year. 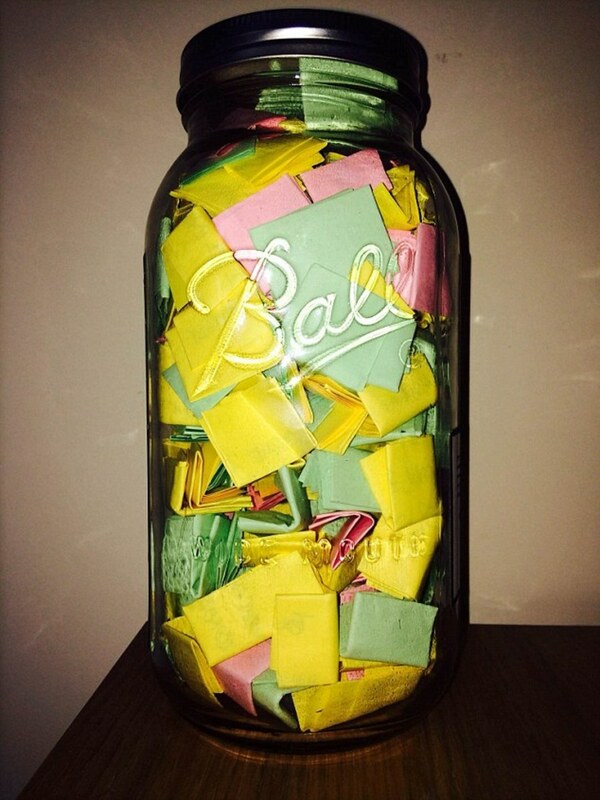 He wrote a love note to his girlfriend for every single day of 2015. 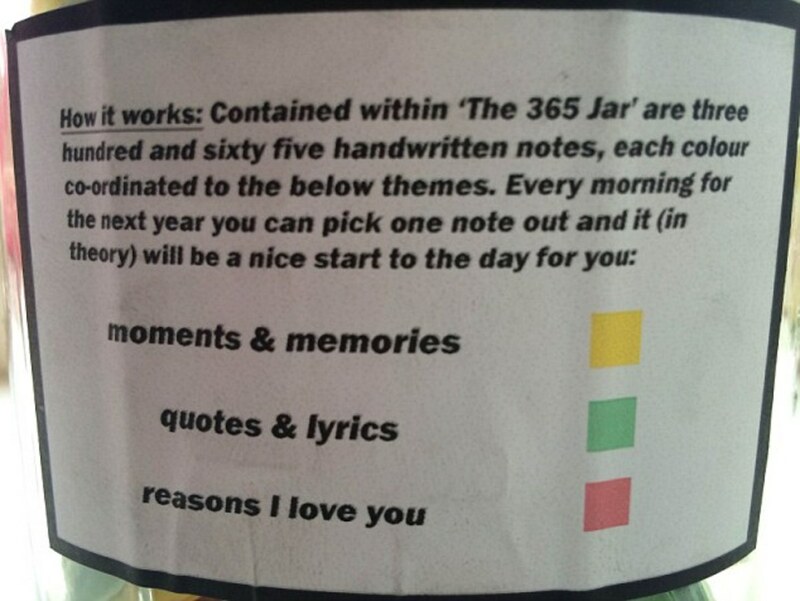 Every morning, for all of 2015, she’ll reach into a jar and read one of the notes to get her day started. According to TheOnlyOne87, his girlfriend was ecstatic when she saw the gift. “She was... happy. She was ECSTATIC. There may have been tears - although that might have been partially to do with the amount of endless reading and unfolding she has ahead of her,” he joked. *she might like the bag just as much.